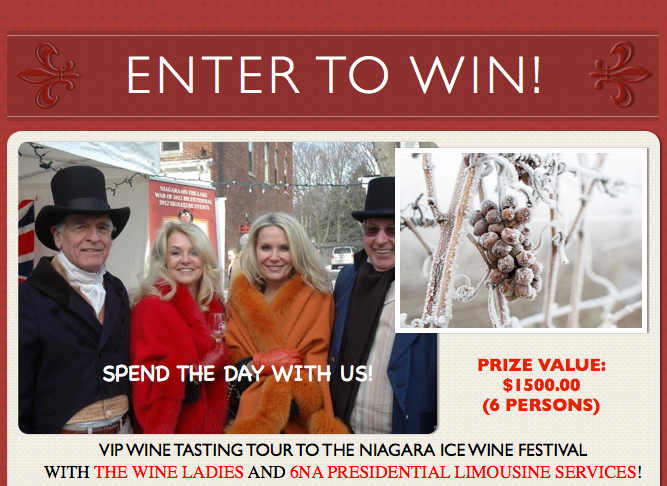 Enter to Win a VIP Wine Tasting Tour to the Niagara Icewine Festival with The Wine Ladies and 6Na Presidential Limousine Services! ENTER TO WIN! VIP Wine Tasting Tour to the Niagara Icewine Festival withThe Wine Ladies and 6Na Limousines! You could be one of 6 lucky people to join us on our private wine tour during the Niagara Icewine Festival this January 2018. 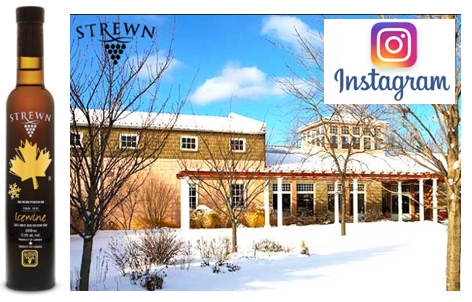 (Prize tour to take place between Jan 12th – 28th) For three weeks in January the Niagara region is transformed into a wintry wonderland, in celebration of one of Canada’s most cherished products, Ontario Icewine. We have created a very special VIP experience for you. Spend the day with us! Travel in style and comfort in our stylish, sleek and shiny 6Na Presidential Limousine and visit 3 special award winning local wineries Vineland Estates Winery, Lakeview Wine Co and Strewn Winery). An exclusive experience created especially for our group including samplings of some of Ontario’s best Icewine, sparkling and premium VQA wines. 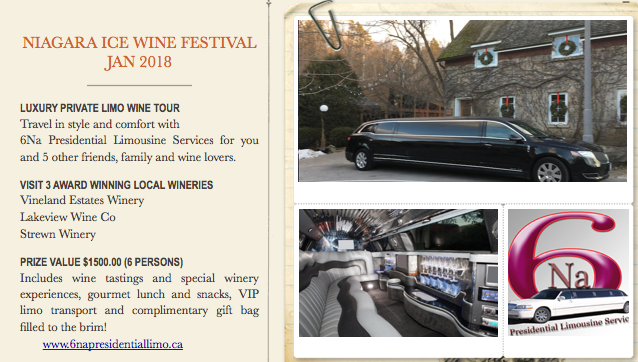 Everything for your day is included from wine tastings and special winery experiences, gourmet lunch and snacks, to a VIP limo transport and a complimentary gift bag filled to the brim! It’s as easy as 1-2-3 !!!!! You choose your favourite social media! Examples entries included below. 2. Answer the following question. 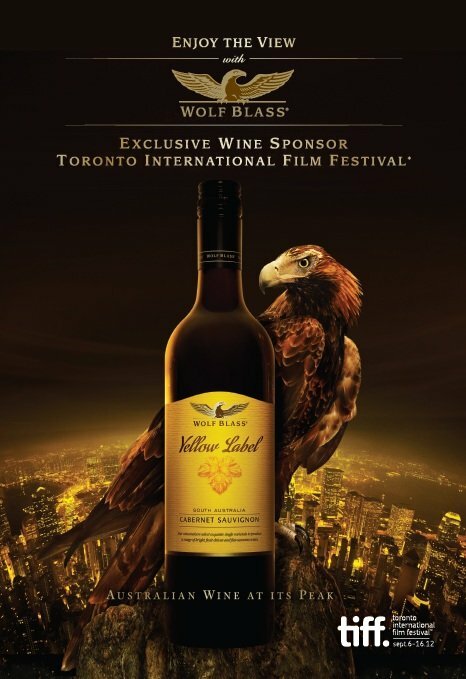 Which Canadian iconic wine is considered “liquid gold”. 3. Tweet/Facebook/Instagram out your answer as much as you like! 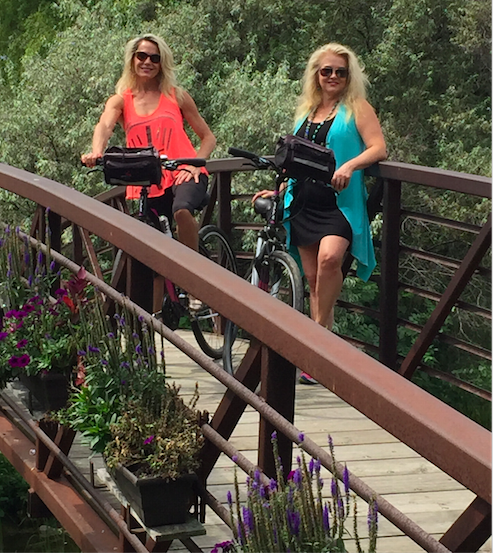 Spend the day with @TheWineLadies Enter me to win! 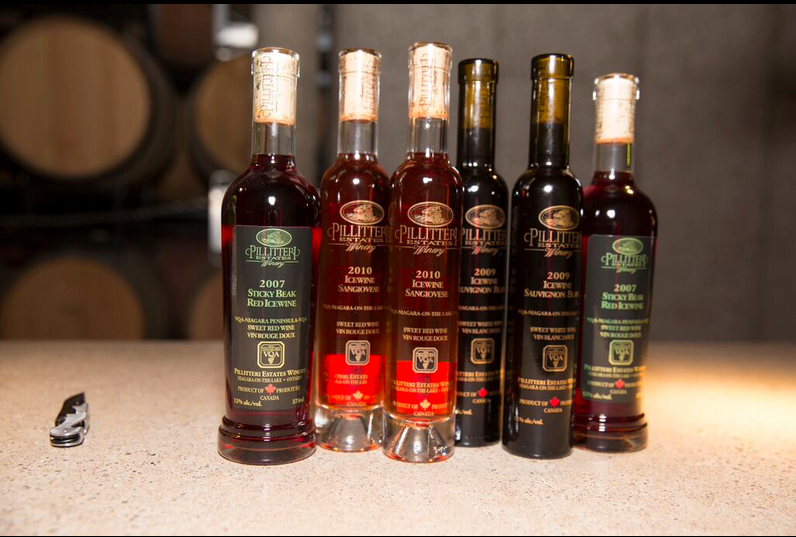 #contest VIP WINE TOUR for 6 @6NaLimo #IceWineTour6NaLimo #Icewine #contest $1500.00 value enter as often as you like! Please post to The Wine Ladies and 6Na Presidential Limousine Services Facebook Pages. Please Enter me to Win a VIP Wine Tasting Tour to the Niagara Icewine Festival with The Wine Ladies and 6Na Presidential Limousine Services for me and 5 guests! Looking forward to tasting Canada’s iconic wine, Icewine plus sparkling and VQA wines at 3 award winning wineries, (Vineland Estates Winery, Lakeview Wine Co, Strewn Winery) ! Must be 19 years of age or older to win. Vineland Estates Winery – A tutored tasting of iconic wines and champion cheeses conducted by one of their wine experts.This guided sensory experience will demonstrate match and balance pairings and showcase the versatility of contrasting options. Cheese please!!! We will also leave time for wine shopping for the group too! Lakeview Wine Co – a paired tasting of a selection of 3-4 wines and delectable lunch at this stunning new facility. Of course time for wine shopping for the group too! 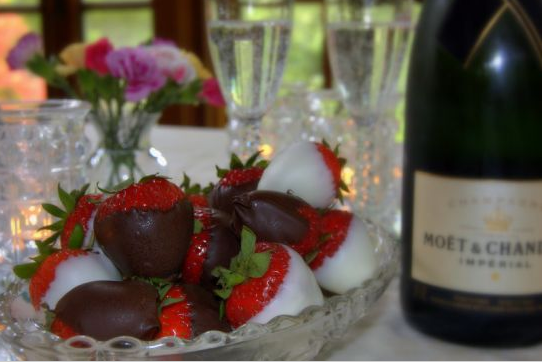 Strewn Winery – Two of life’s greatest pleasures together, wine and chocolate! A private wine and chocolate tasting in the barrel cellar. Of course time for wine shopping for the group too! https://www.thewineladies.com/wp-content/uploads/2017/11/images_6NaPresidentailLimousieServicesWineTour.png 486 667 Susanne Seelig-Mense https://www.thewineladies.com/wp-content/uploads/2017/08/WineLadiesLogoTransparent.png Susanne Seelig-Mense2017-11-13 19:01:502018-02-24 13:24:50ENTER TO WIN! VIP Wine Tasting Tour to the Niagara Icewine Festival withThe Wine Ladies and 6Na Limousines! Tweet to Win Chocolate and Wine for your Valentine! Brix Chocolate.